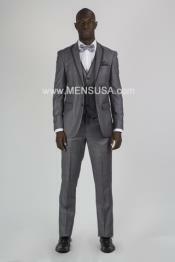 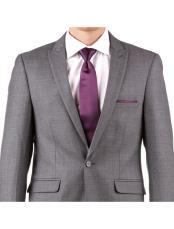 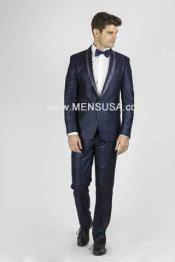 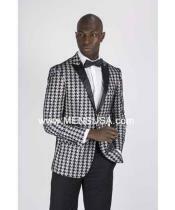 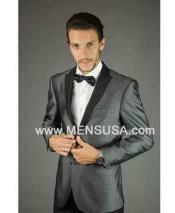 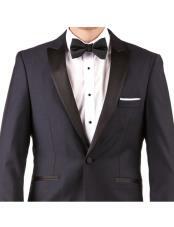 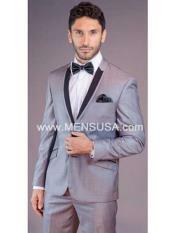 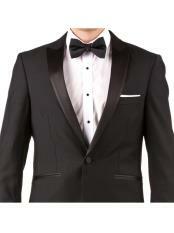 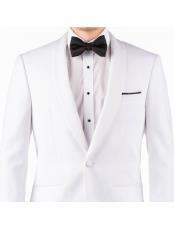 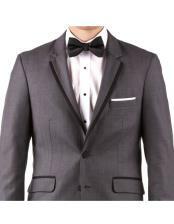 Quality, Trust and Excellence are some of the abiding values that have been associated with MensUSA.com, that's a reason we give so much of importance when it comes to Wedding Suits. 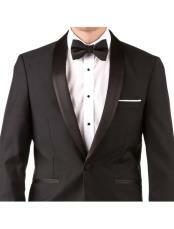 A bridegroom's wear is an important element to be considered during an auspicious season like a wedding or reception. 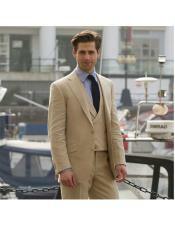 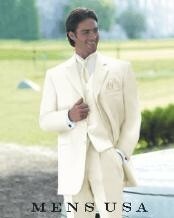 We have first-class collection of modern wedding outfits in Ivory off white, in 3 pieces vested. 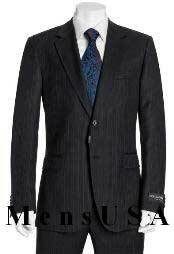 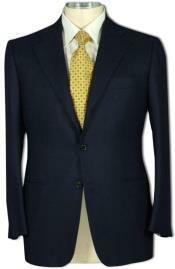 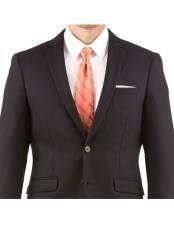 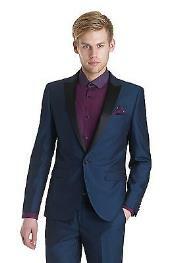 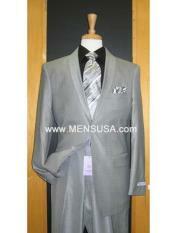 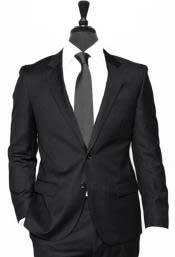 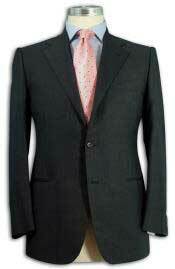 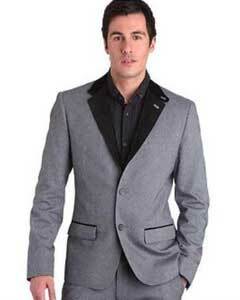 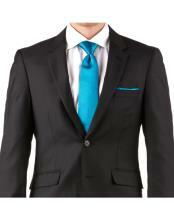 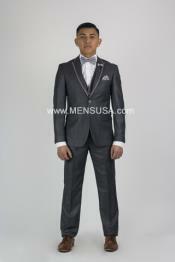 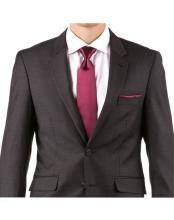 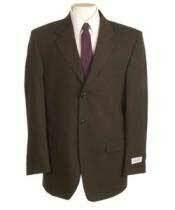 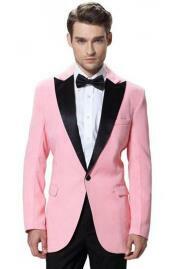 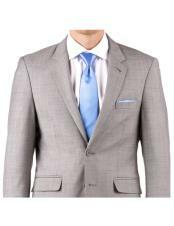 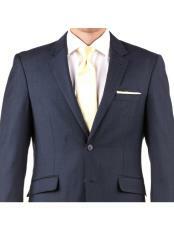 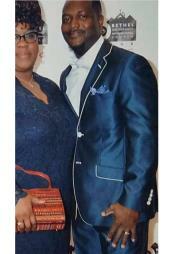 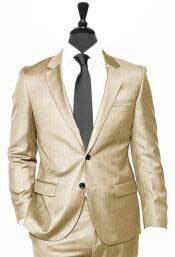 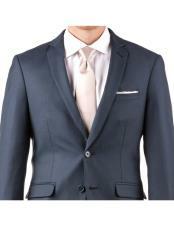 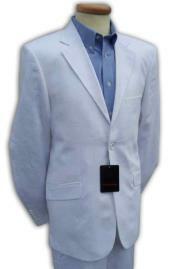 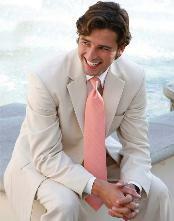 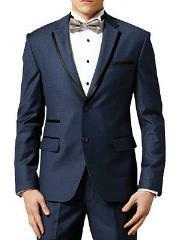 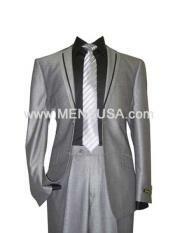 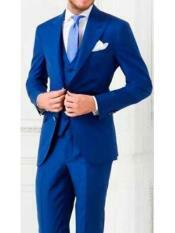 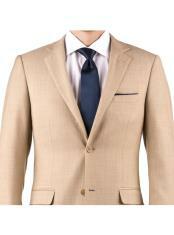 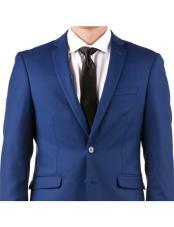 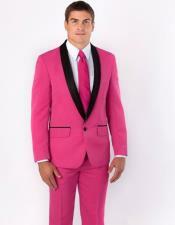 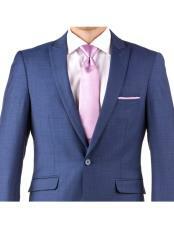 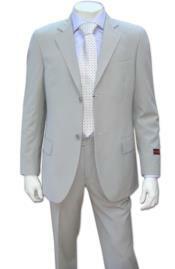 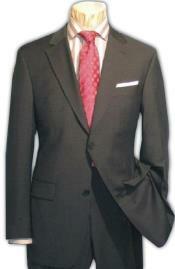 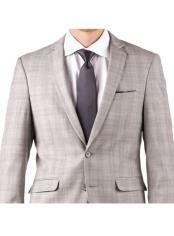 We also have cool light weight, two button taper slim cut notch wedding suits which come in 6 splendid colors. 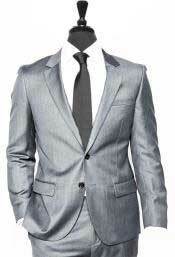 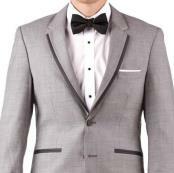 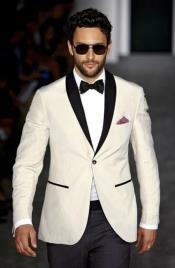 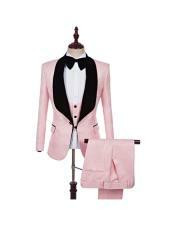 You may also go for 4 or 5 button suits or for a smart double breasted suit, which will make you look stunning. 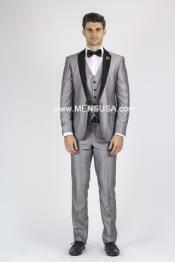 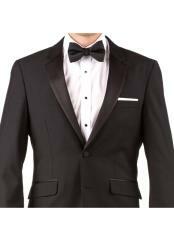 Our Wedding collection, gives you a wide range of varieties to choose from which includes pinstripe suits available in wide range of colors, 3 piece suits, men's Tuxedo suits and suits with Mandrain collar. 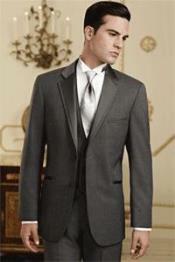 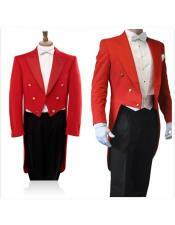 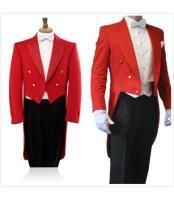 These outfits are very suitable for your reception and for the wedding. 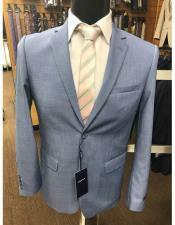 Our suits would definitely impress your friends and family members who are attending your wedding.Our Wedding suits are made from the finest fabrics, cut and stitched specially for our valuable customers' requirements and every effort has been taken by MensUSA to make sure that our wedding suits will make you feed comfortable and confident whenever you wear them. 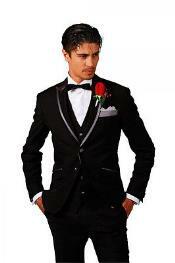 Try any of these suits from our fabulous collection, you are sure to have a memorable occasion!